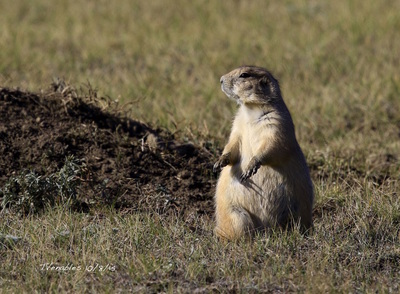 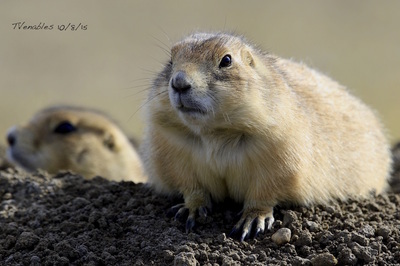 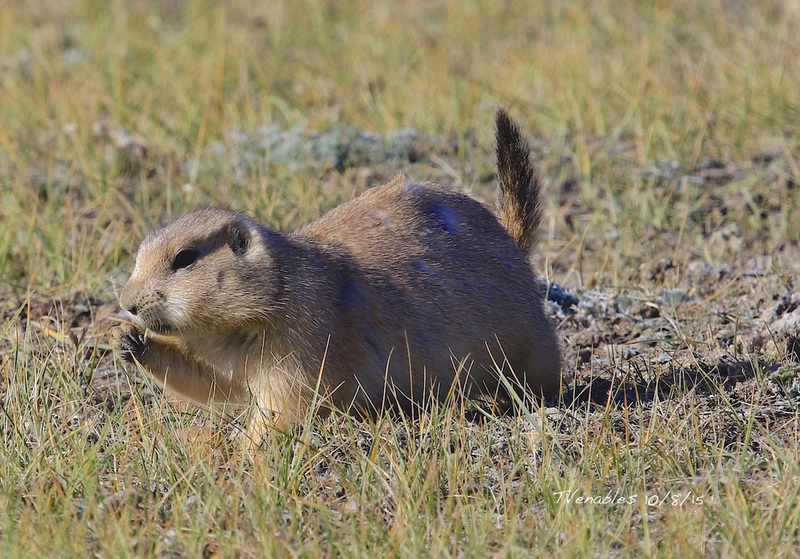 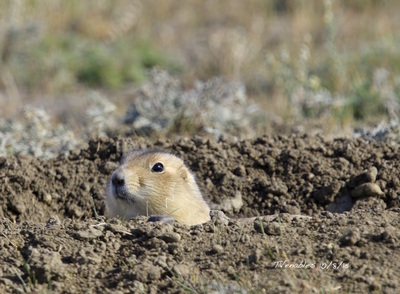 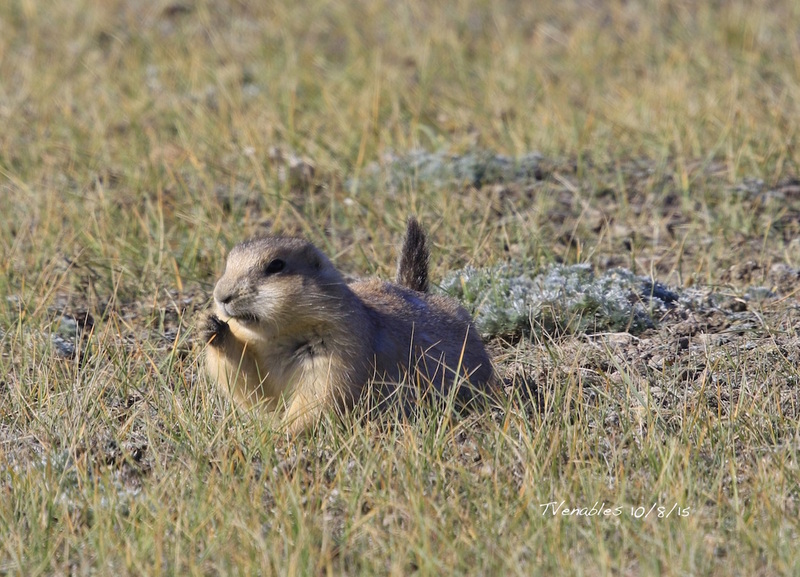 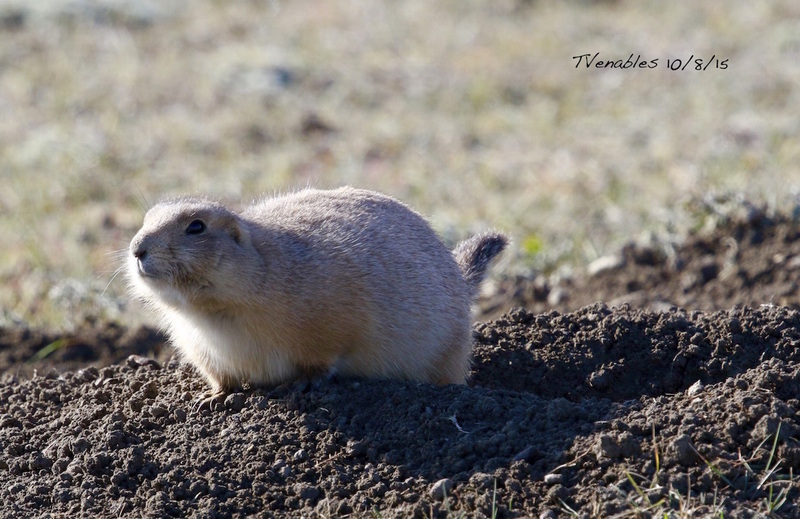 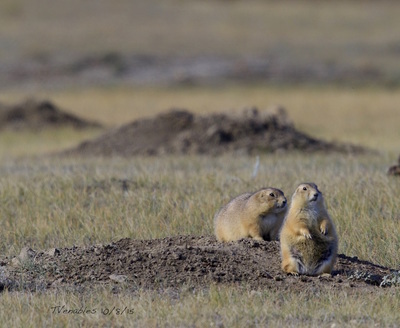 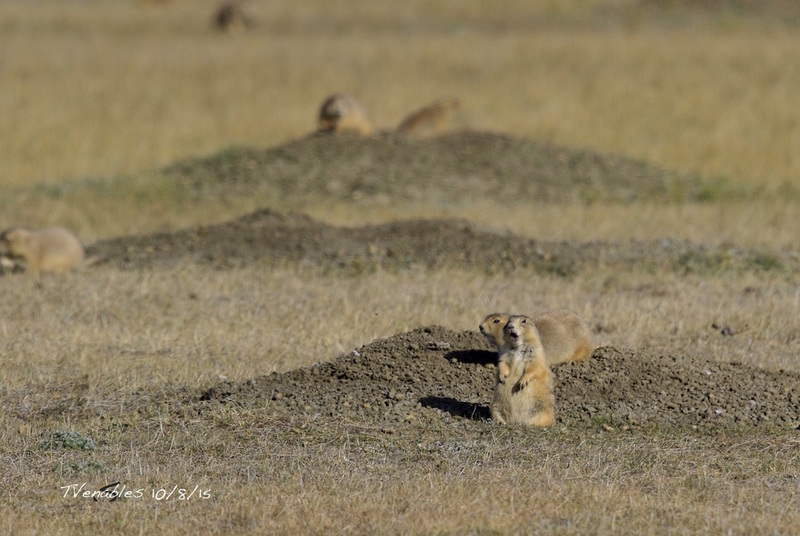 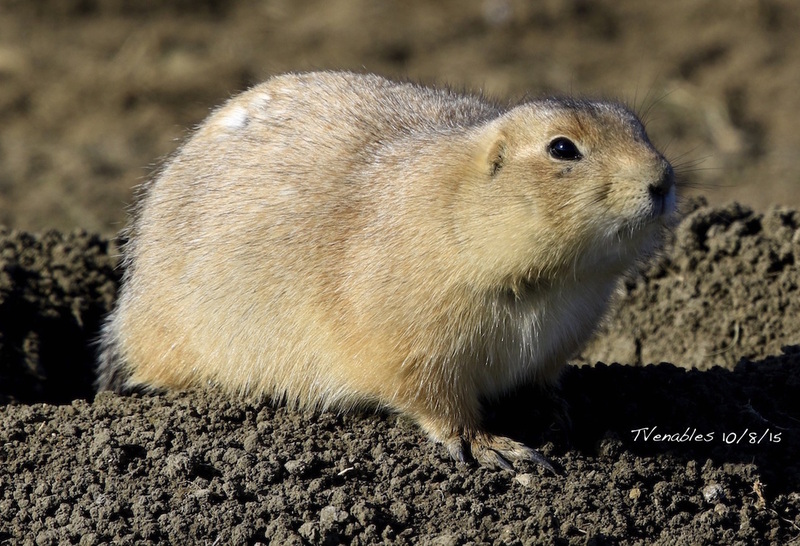 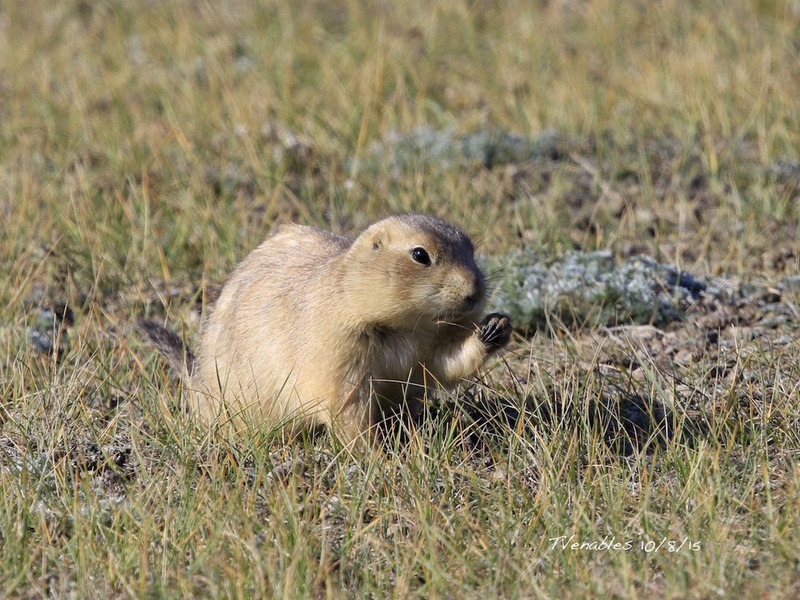 On October 8th /2015 I saw and photographed my first Prairie Dog @ Grasslands National Park! These little guys are really great to observe! 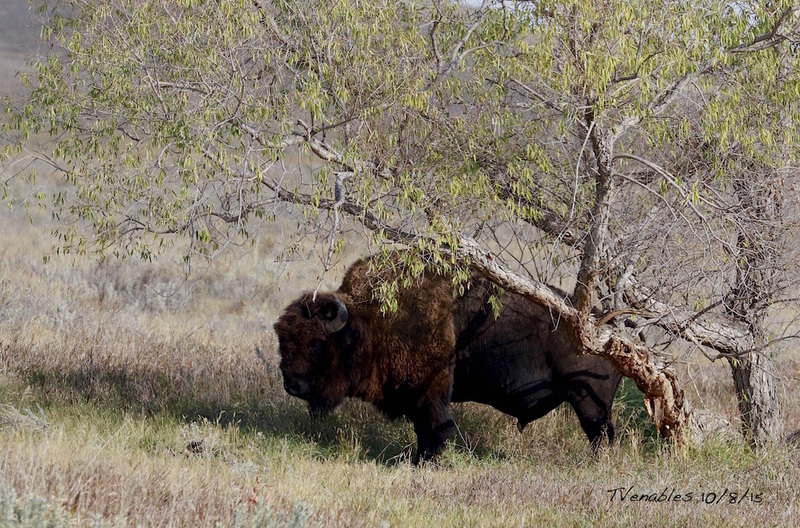 The Prairie Bison once roamed freely over vast tracts of North America and were all but wiped out during the late 1800's . 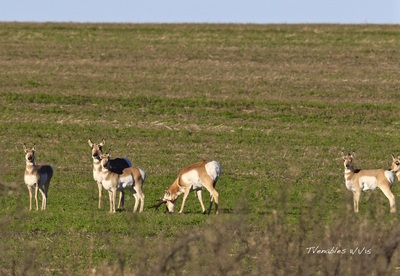 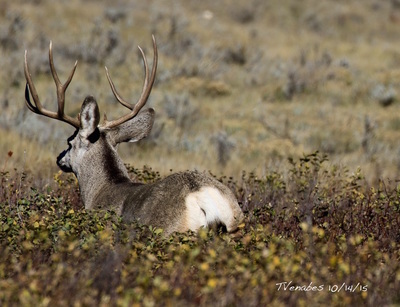 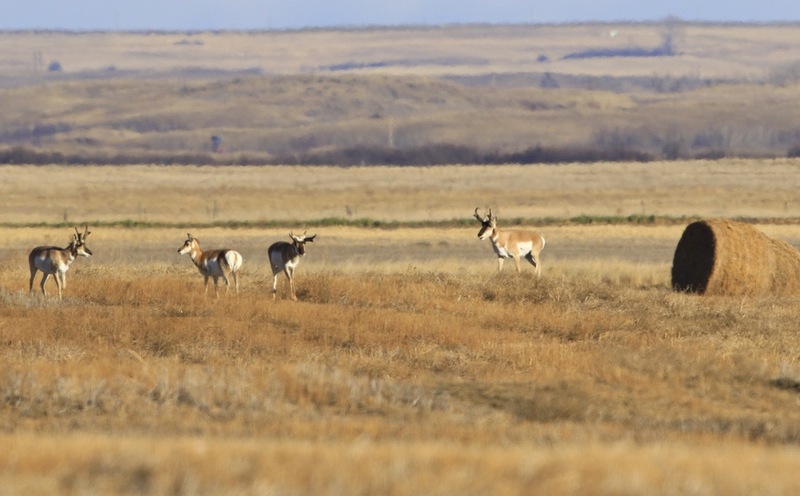 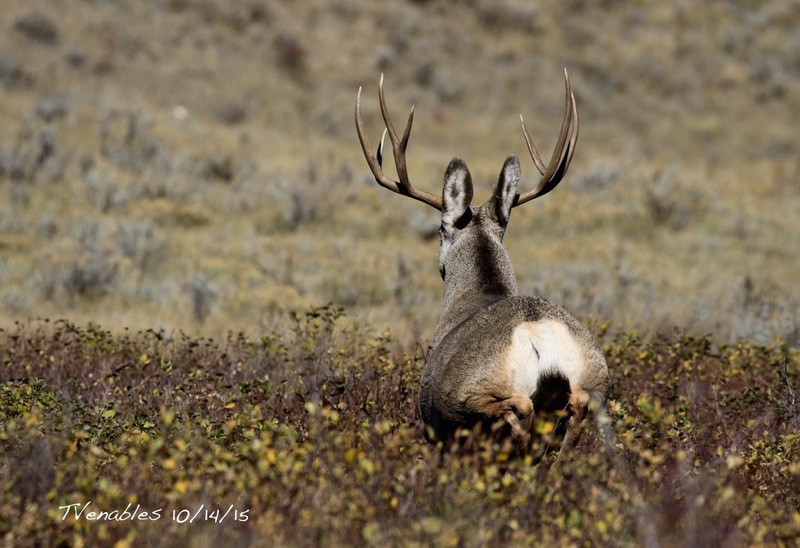 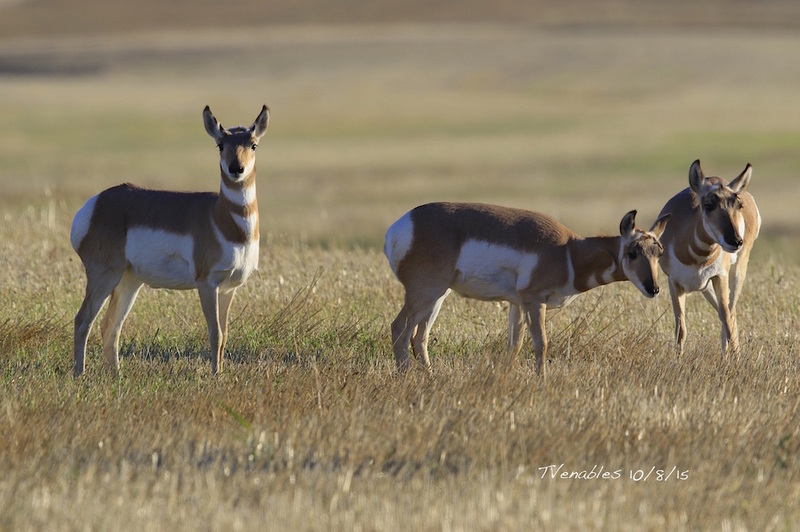 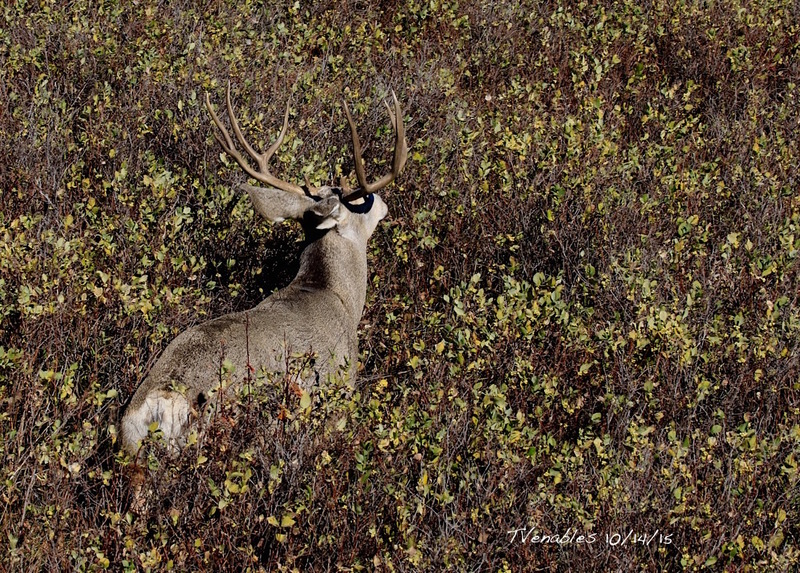 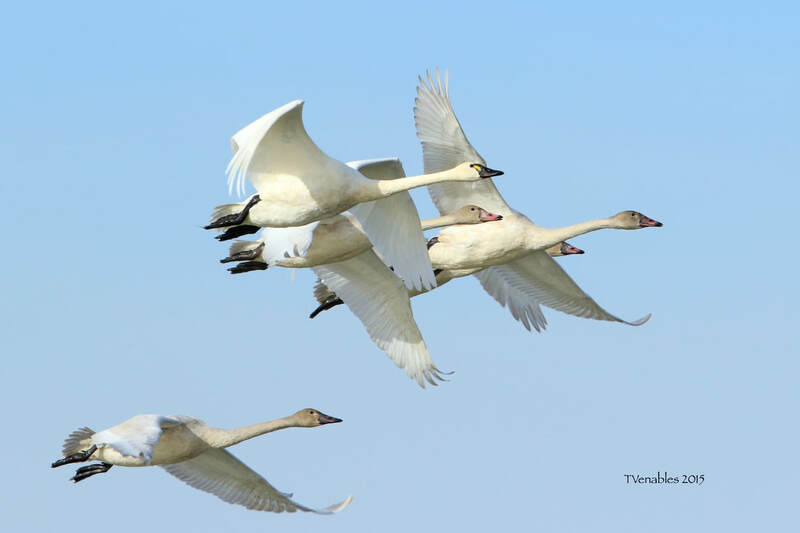 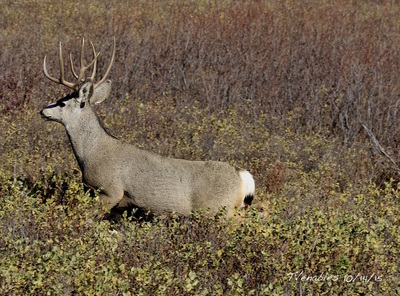 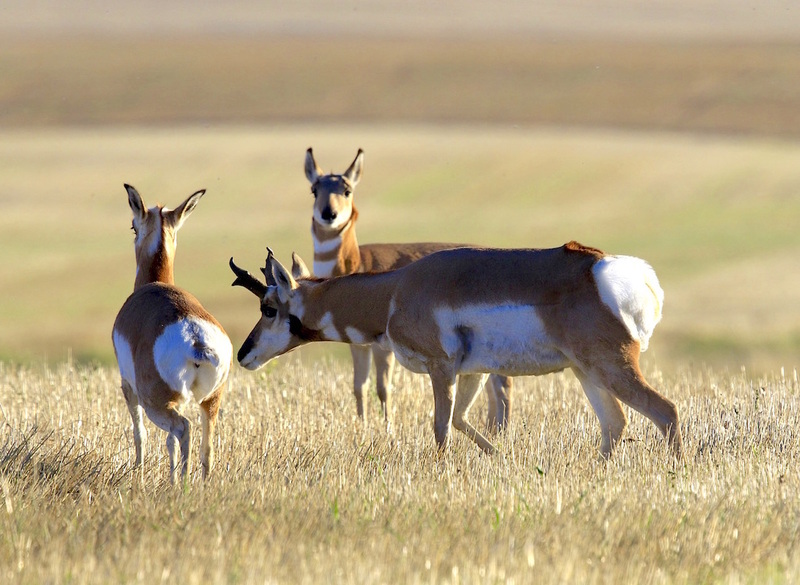 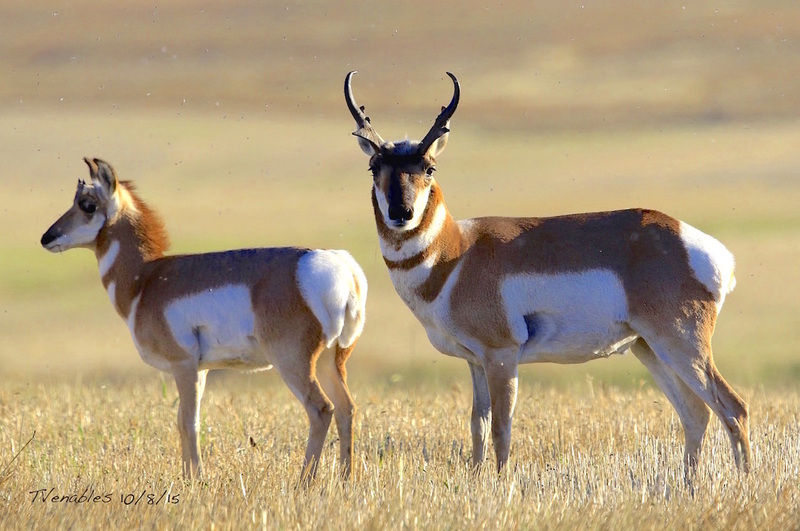 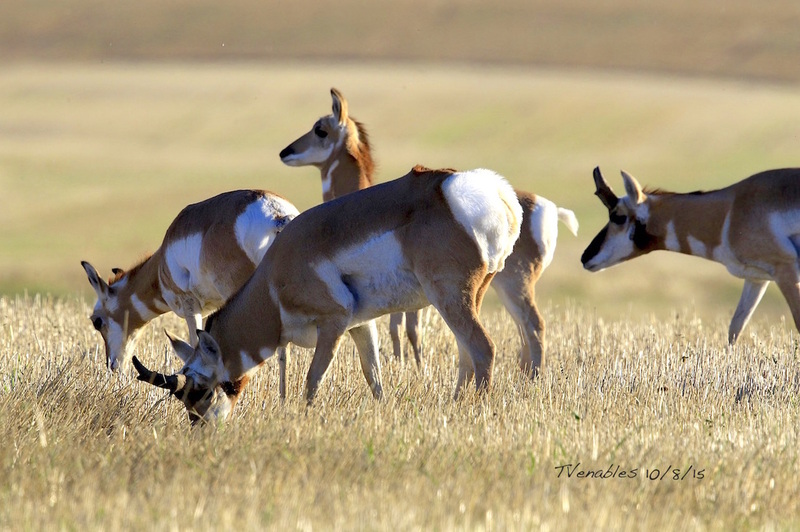 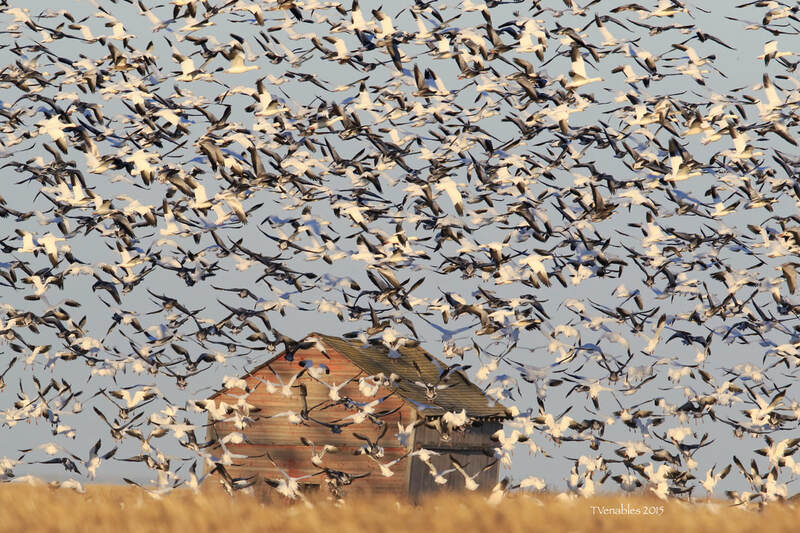 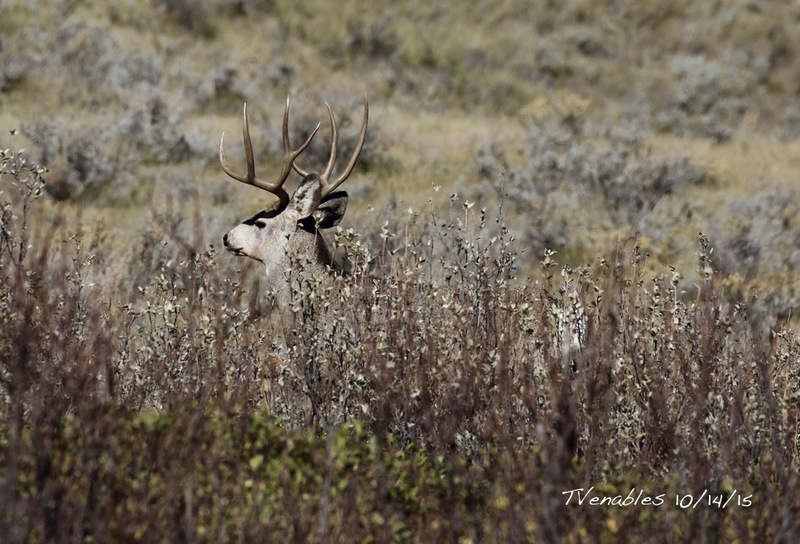 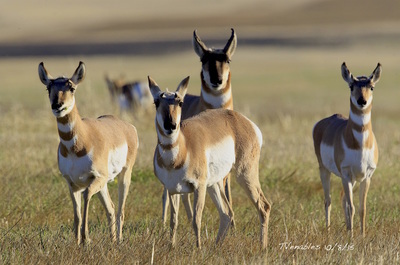 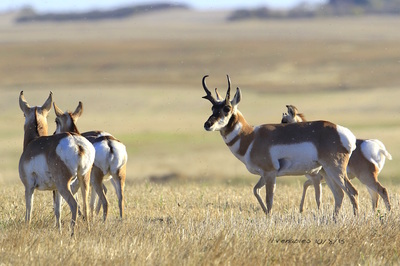 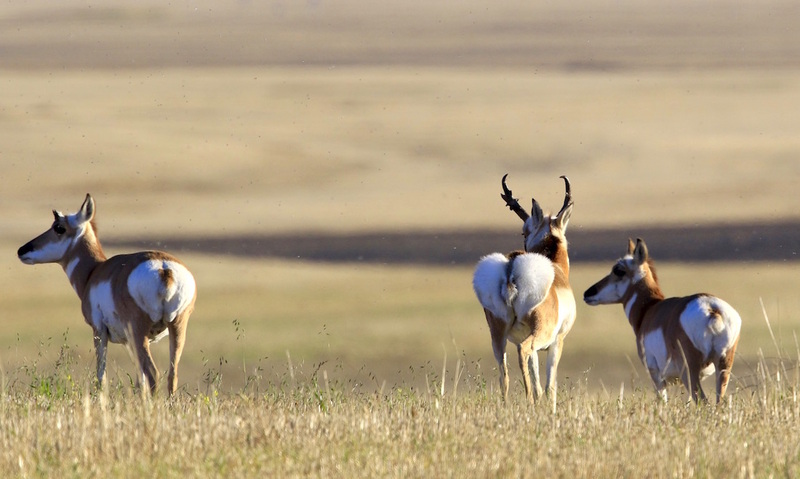 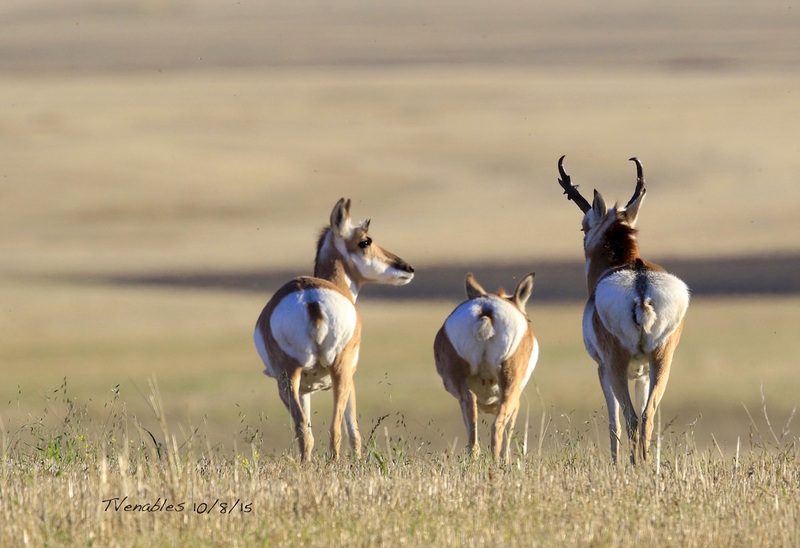 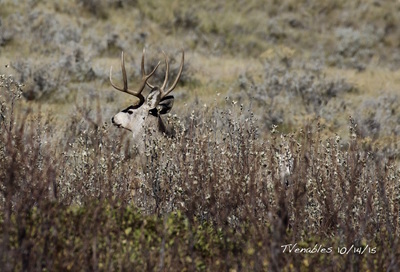 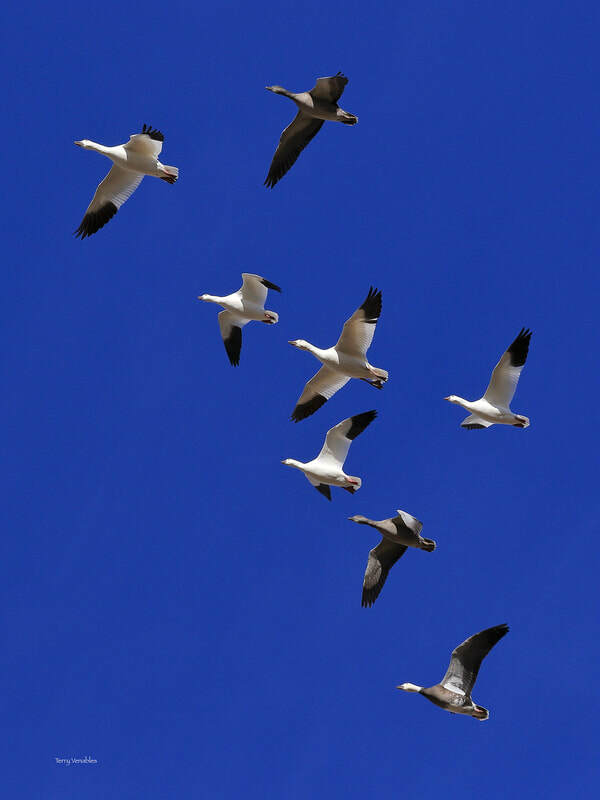 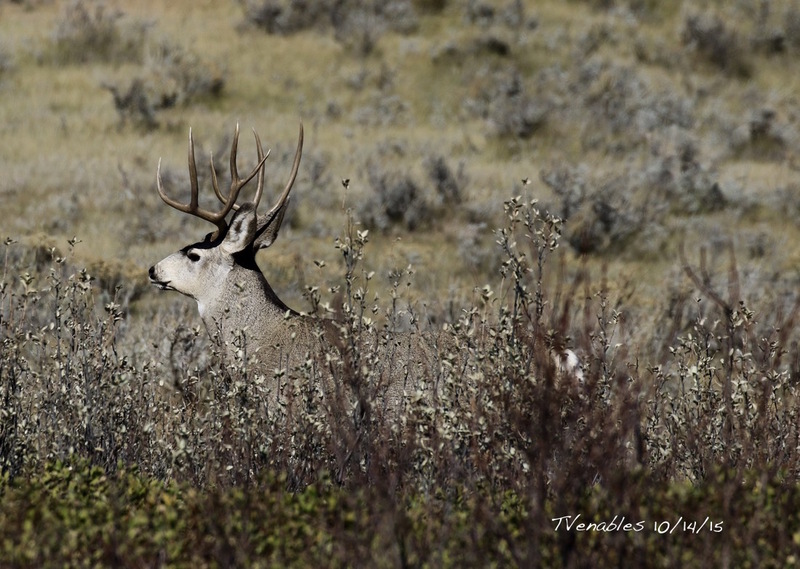 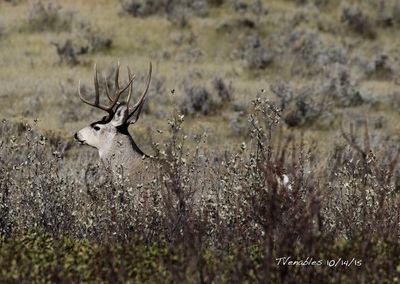 Today @ Grasslands National Park there is a free ranging herd of nearly 400 living freely as their ancestors once did. The old bull above scratches his back on a rare object in this part of the world.... 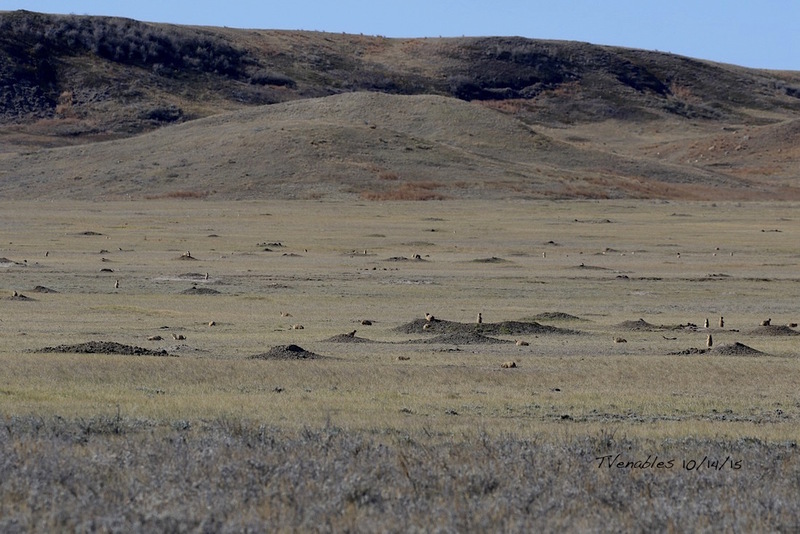 Very few trees exist here , likely due to the harsh conditions.